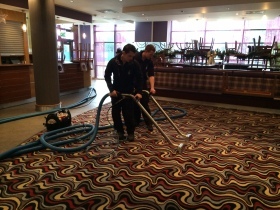 Hook Cleaning Services has worked with many big, local and national hotels providing professional carpet and upholstery cleaning for many years now, and it’s become one of our favourite parts of the job. 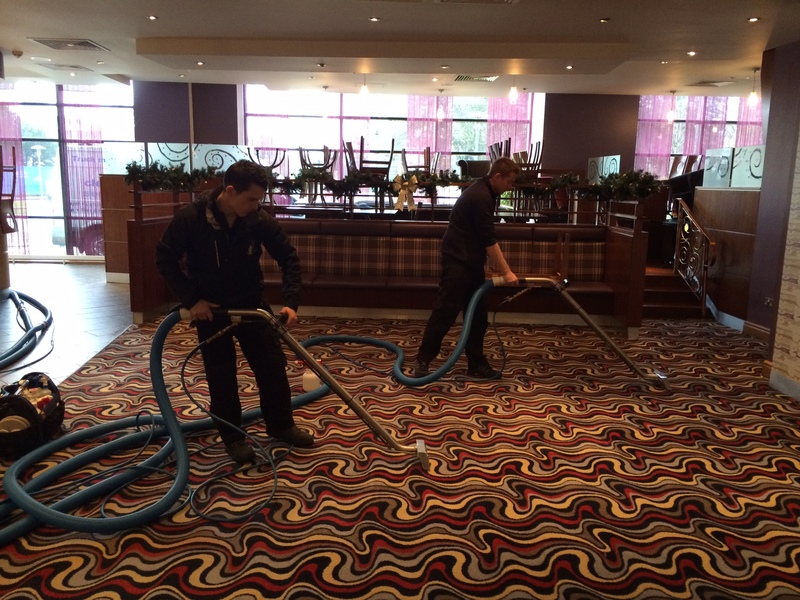 Just as we love to keep our customers happy, hotels are passionate about providing the best service for their customers – and part of that comes down to the appearance of the hotel itself, which makes for a great working relationship. 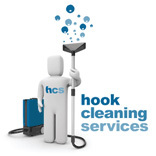 Having launched as a carpet cleaning service, Hook Cleaning Services has constantly strived to offer more. 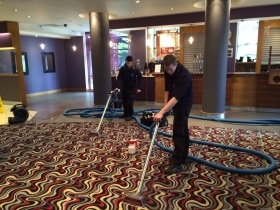 We’re now proud to provide hotel carpet cleaning, upholstery cleaning, rug cleaning and even specialist tile and grout services for kitchens and bathrooms within hotels – so that we can ensure a complete premium cleaning service for you. 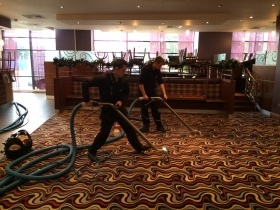 We know that causing as little disturbance as possible to your guests is vital, which is why we’ll work the hours you need us to in order to get the job done. 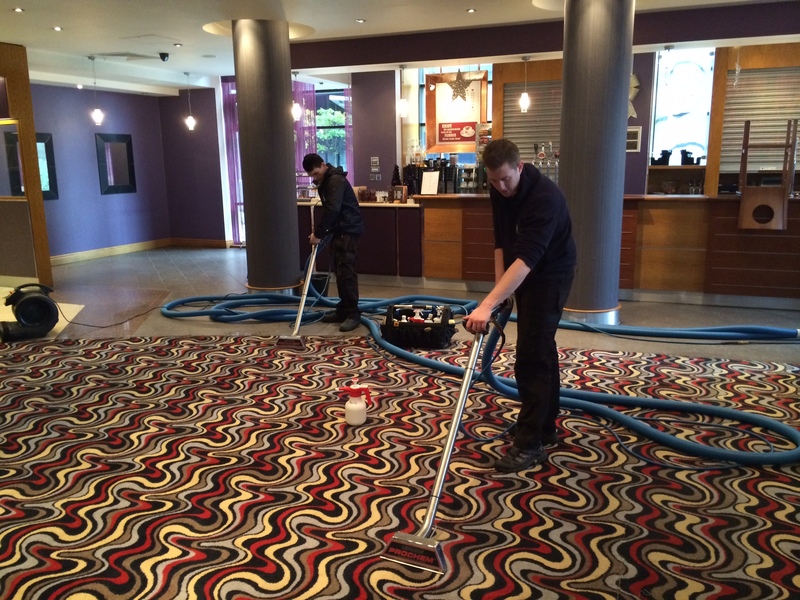 We work quickly, efficiently, quietly and have fast drying solutions so that you residence doesn’t have to stop for a second – our priority is providing an incredible service within a budget and timeframe that suits you. We’ll make sure you always have pride in your appearance because we’ll leave feeling proud of the cleaning work that we’ve done. We’ve now been building relationships with hotels in a range of locations for years, so let us show you exactly what we can do. 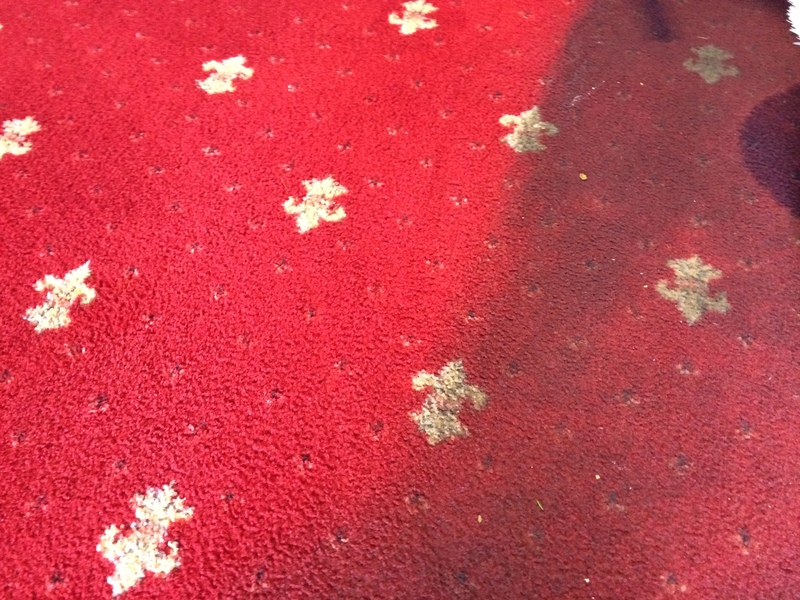 Hook Cleaning Service also has portable kit, for services including the DryTouch™ cleaning method, which has your carpets dry to touch before we leave. This means as little disruption to your guests as possible. 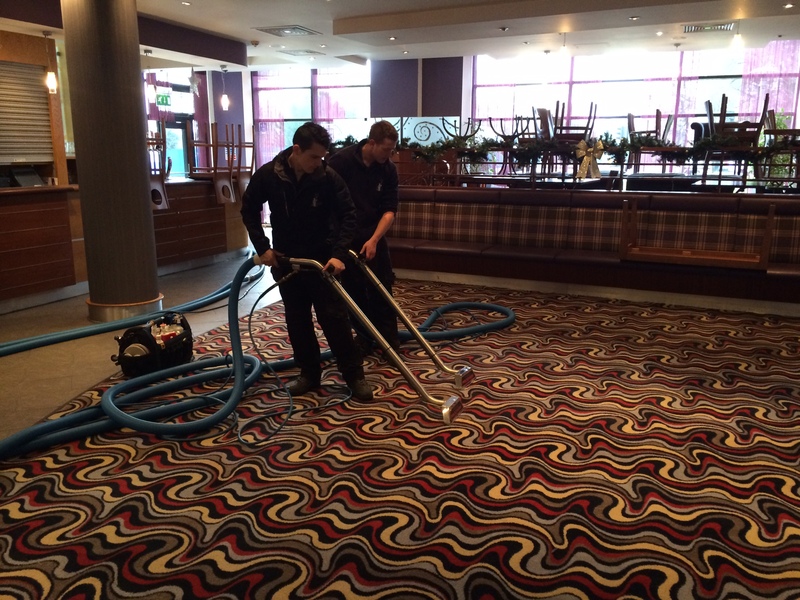 We even have multiple vans – so that we can work on various areas within your hotel at one time. 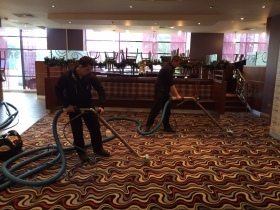 Need to tell us more about your hotel’s requirements? 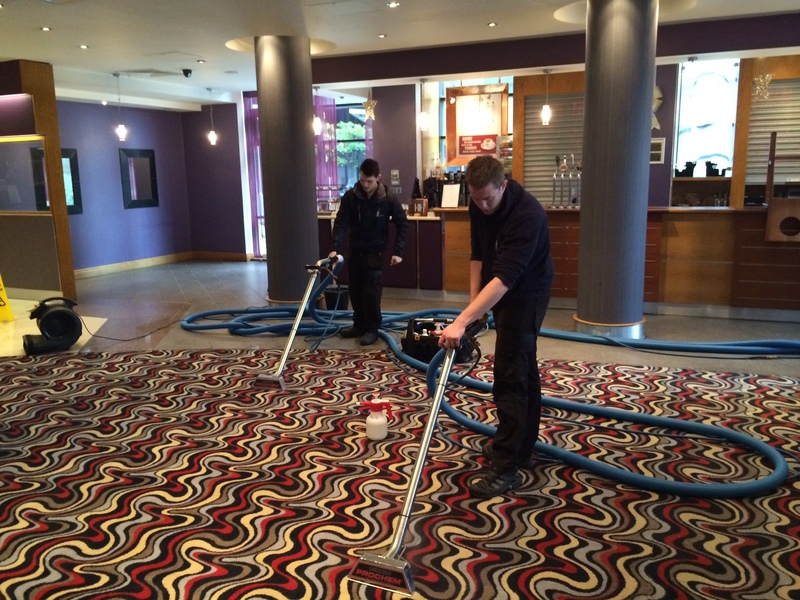 Give us a call today to ask us about our experience, our products and our specialist training. 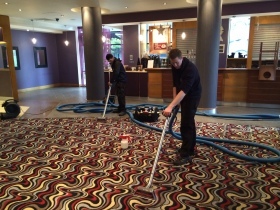 We know we’ve got the tools and knowledge to help.